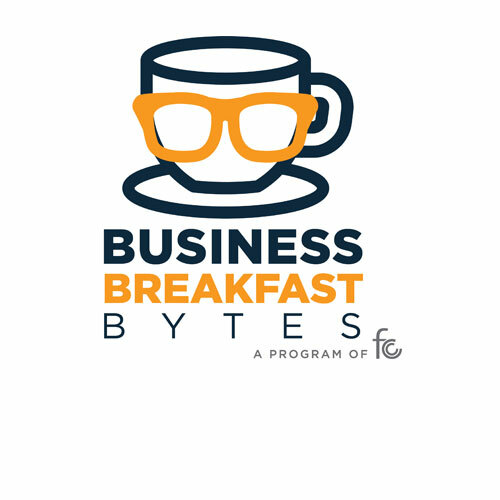 The May Business Breakfast Bytes will feature experts who will provide education on what data is from a business standpoint, how and where you can collect it, why you should collect it, and what it can be used for. Mia Beltran: Brand Manager - Fox World Travels. Are you a business owner or employee who is intimidated by the word “data”? Do you know what data actually consists of? Are you aware of the kinds of data you already have access to through your everyday business activities and resources? Once you collect data, are you aware of how to analyze it and determine the next steps to take? The word data tends to have an intimidation factor tied to it, especially for those who may not have a technological or marketing background. This presentation will assist in breaking down the intimidation factor surrounding data, and will show that data is important, informative, accessible, and even fun! One should attend this presentation if they want to learn more about what constitutes as data, where data can be found with the resources they already have (social media, websites, daily customer transactions, etc. ), ways to analyze the data collected, and ways to use the analyzed data to make business decisions. Space is limited, so please be sure to register. Seating will be first come, first serve.